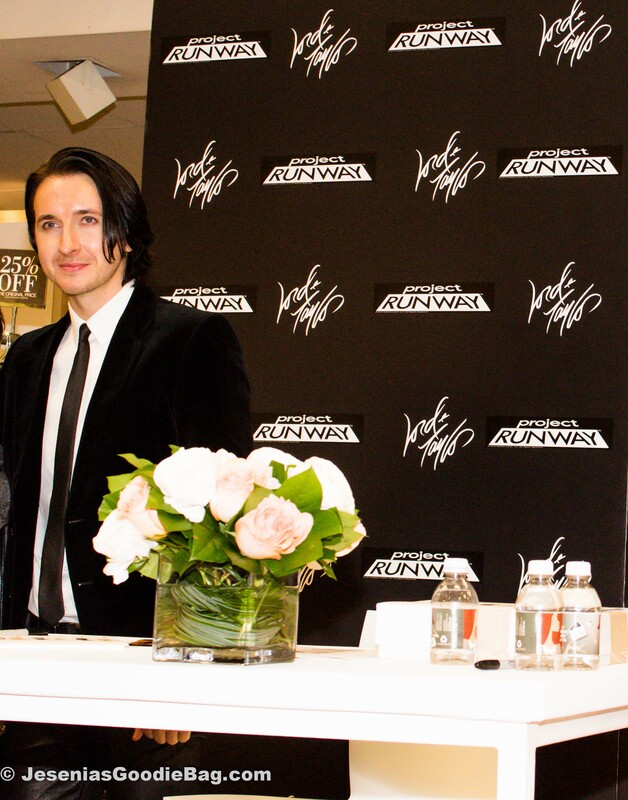 A well suited Dmitry Sholokhov was met by a line of eager women waiting to meet, greet and photograph with the Season 10 Winner of Project Runway. 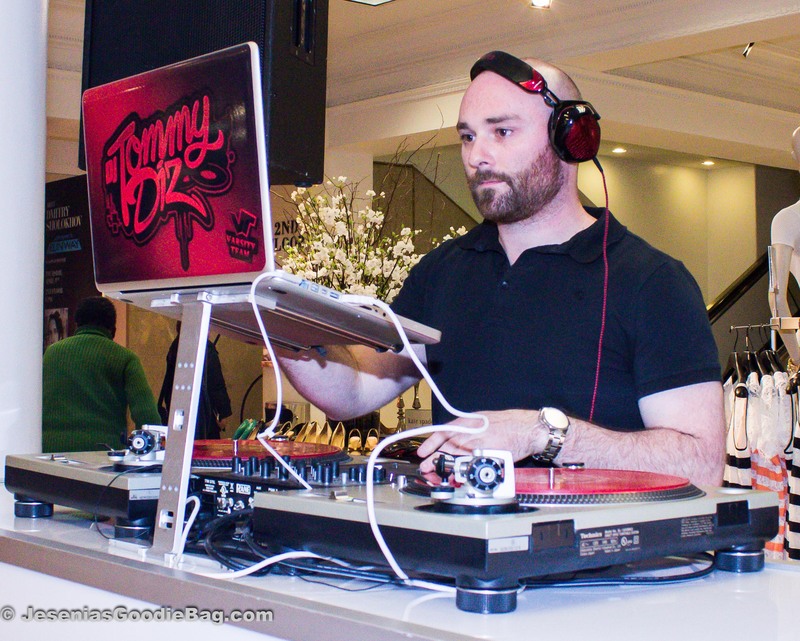 DJ Tommy Diz mixed the turn-tables, whiles guests previewed the Dmitry Sholokhov Dress Collection. 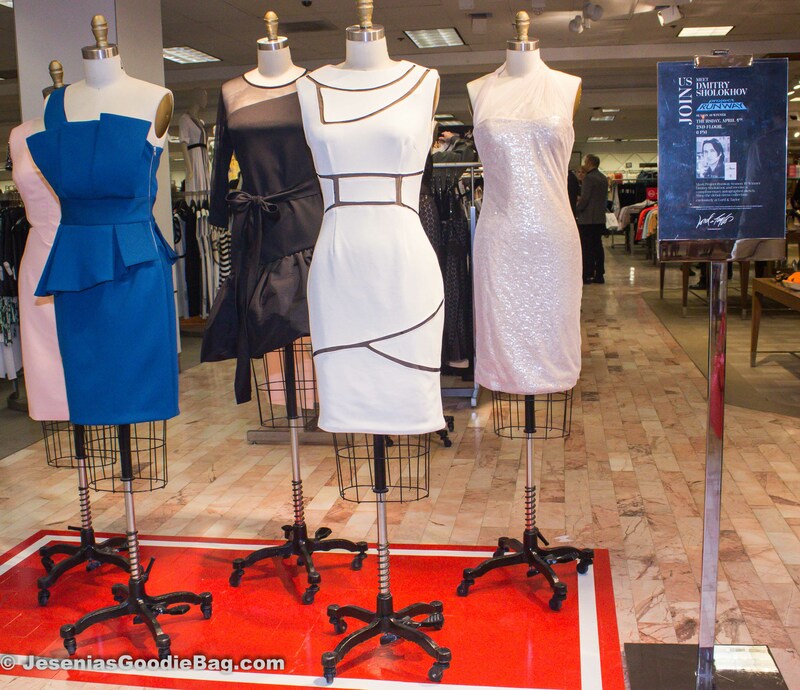 Just in time for Spring, a selection of cocktail-hour worthy dresses in pale pinks and blues, a splash of cobalt and classic ivory and black. 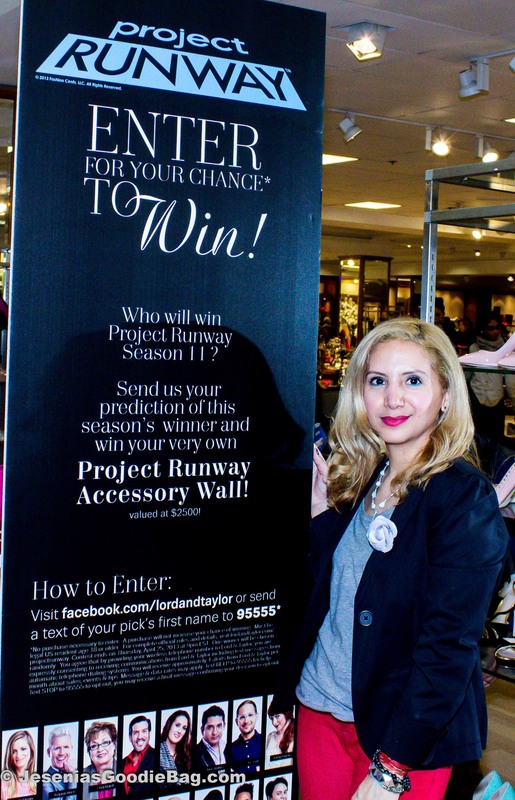 Design options came in sleeveless and one-strap with amazing hand-beading and fabrics in everything from sheer to lace, satin to shimmer and awesome metallic. Defining a Dmitry woman is quite simple, she professional, confident and above all, classy.